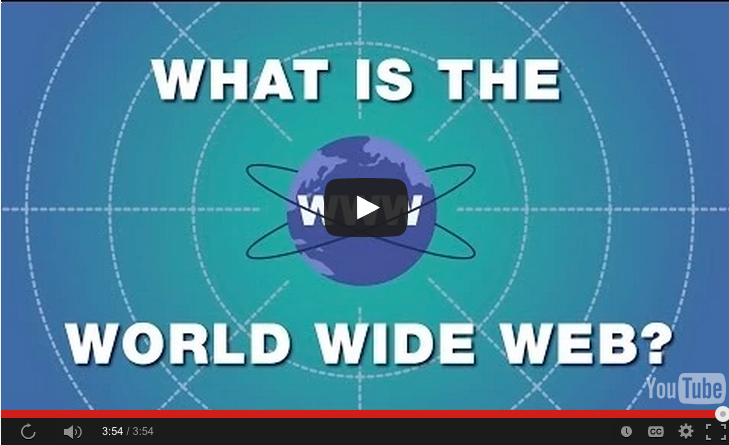 Educational Technology For Teaching and Learning: Ted Ed Lesson: What is the World Wide Web? Since Ted Ed was launched almost three years ago, the library of carefully curated lessons, each with its own professionally produced video, has grown impressively. There are now over 800 lessons with embedded videos, questions, and discussion prompts covering a wide variety of topics, all easily searchable by topic, grade levels, and video length. New lessons are added every day, some created by the Ted Ed team, and some created by educators from around the world. Lessons can be created on the Ted Ed platform with any educational YouTube video, or by customizing an existing lesson. To learn more about the infinite possibilities of using Ted Ed in your classroom, click here for a brief and entertaining video-based tour. What is the World Wide Web? is a great example of Ted Ed video-based lessons, and an ideal way to explain the WWW to students.